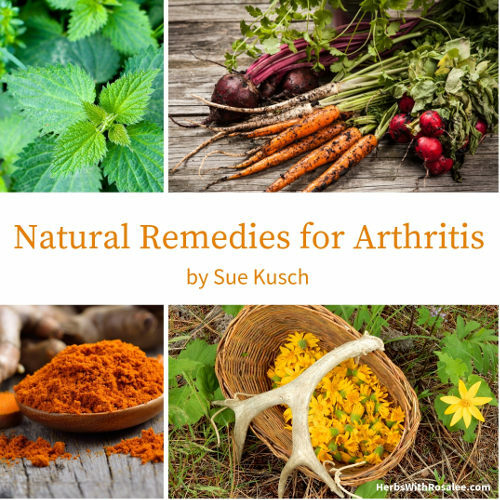 Recently, a friend asked me about natural remedies for arthritis since the pain and swelling in her hands had increased significantly over the last two years and her hips were starting to ache occasionally. Her doctor had diagnosed osteoarthritis (AKA degenerative joint disease), the most common type of the 100 types of joint inflammation, and recommended the standard pharmaceutical treatment: acetaminophen for pain and aspirin, ibuprofen, naproxen for pain and inflammation. This worked for awhile but the painful flare-ups seemed to be increasing and the pain became chronic rather than occasional. There are side effects with over-the-counter (OTC) drugs, especially if taken daily: acetaminophen can cause problems with the liver, and non-steroidal anti-inflammatory drugs (NSAIDs) like aspirin and ibuprofen can create chronic digestive problems. My friend was not yet experiencing these issues but, as the pain increased, she was concerned about taking OTC drugs on a daily basis. The effects of arthritis varies widely: from occasional flare-ups to debilitating chronic pain. It’s considered the #1 disability in the US, and it contributes to additional health problems because pain reduces physical activity. Diagnosing the type of arthritis is an important first step; the symptoms can be similar for joint inflammation diseases but the causes and treatment can differ. Natural remedies for arthritis begin with lifestyle and diet so I encouraged my friend to start there. 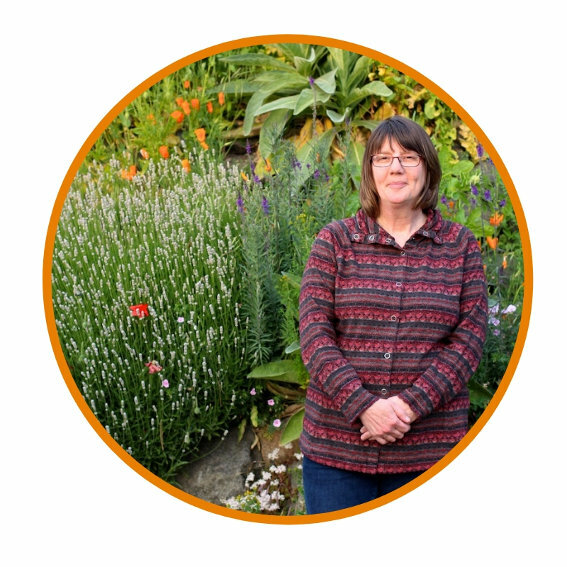 She’s an avid gardener who grows much of her food and is in constant motion during the growing season. She eats healthy, maintains a healthy weight and has no issues with sleep or rest. When I asked about regular weight-bearing exercise to build up her muscles she smiled sheepishly, already knowing the answer to her next question: Does gardening count? As a gardener myself, I know that gardening can involve some heavy lifting, pushing, shoveling and pulling but it is not consistent and does not target the muscles that need strengthening. And there is the reality that gardening is a seasonal activity! I reminded her that gardening can involve excessive repetitive movement like hand-pulling weeds. She immediately relayed that her hands often hurt after weeding her large garden. I also know that she sews and quilts, doing a lot of hand stitching, which is another repetitive movement. We talked about some simple things she could do to reduce the amount of time spent on repetitive movements but she was not willing to actually reduce time spent enjoying her two passions. Some natural remedies for arthritis include applying heat to stimulate circulation and using cold to reduce inflammation and numb pain. I researched herbal remedies for arthritis and found more scientific-based information than I expected. One of the benefits of herbal remedies is that there are generally no adverse side effects. 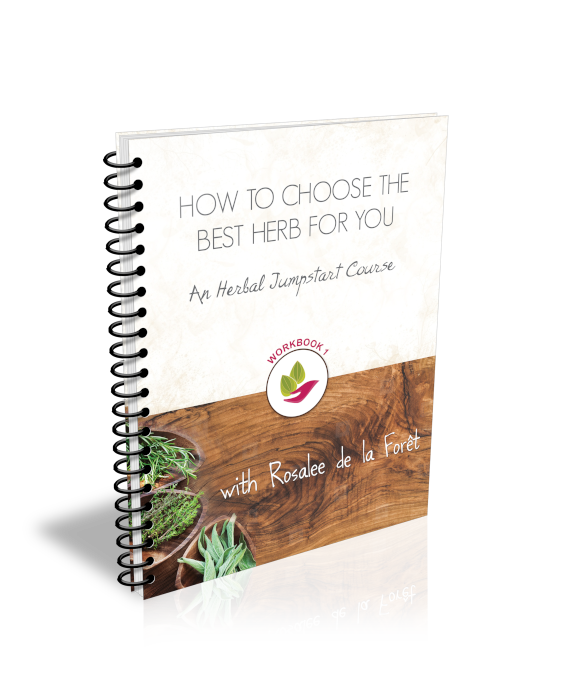 Another benefit is that there are a variety of herbs and applications to consider. External use of herbs for pain and inflammation are generally safe but users should be watchful of any reactions and stop use. Arnica - Arnica is used for pain relief and as an anti-inflammatory and can be made or purchased as a topical cream or gel. Several studies have found it effective for pain on hands and knees. Avoid using on open wounds or cuts. Cayenne - Capsaicin, a major constituent of cayenne peppers, blocks substance P which sends the message of pain to the brain. Commercially-made capsaicin topical creams are widely available but cayenne salve is easy to make. Stinging Nettle - I first learned about nettle’s historical use for arthritis pain relief when I made a presentation years ago and discussed the nutritional value of nettles. At the break, an older woman approached me and I recognized immediately that her swollen and knobby hands suffered from a long-term case of arthritis. She shared with me that she had developed arthritis as a child and the country doctor told her to head out to the nettles patch and rub her hands with the stinging leaves. She said her pain disappeared for days at a time. Turns out this was common recommendation. Willow Bark - Willow bark contains salicin and has been used for thousands of years for multiple purposes. As the precursor to manufactured aspirin, it can be used topically for arthritis pain relief. Commercial willow liniments can be purchased but they are easy to make. Always do ample research and check with your health practitioner before ingesting herbs for medicinal purposes. Pregnant and nursing mothers should consult with their doctor before use. Ashwagandha - This amazing plant can offer multiple benefits to people with arthritis. Regular use can help calm the nervous system, supports restful sleep, can soothe pain and reduce inflammation. Stinging Nettle - Taken as an extract, nettle can reduce inflammation. Turmeric - This current “super” herb actually has a long history of use for a variety of conditions. Curcumin, a major constituent in turmeric, decreases both pain and inflammation and has been used for chronic joint problems. Mix 2 oz. of dried willow bark with 16 oz of apple cider vinegar. Let steep for 2 weeks, strain and bottle. Apply with cloth to painful areas.